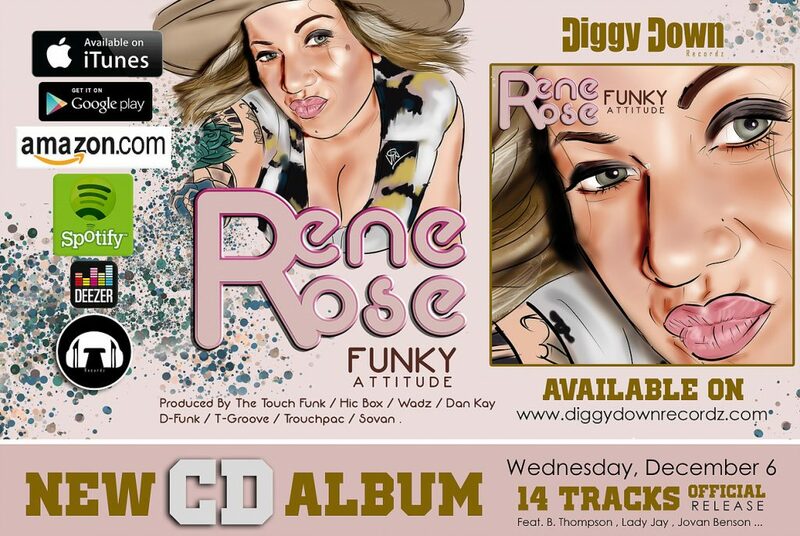 After the success of Rene Rose “Number One” / “Dance Floor” Maxi 12″ Single, the truly-international label Diggy Down Recordz is back with her full-length album “Funky Attitude” released in CD format. 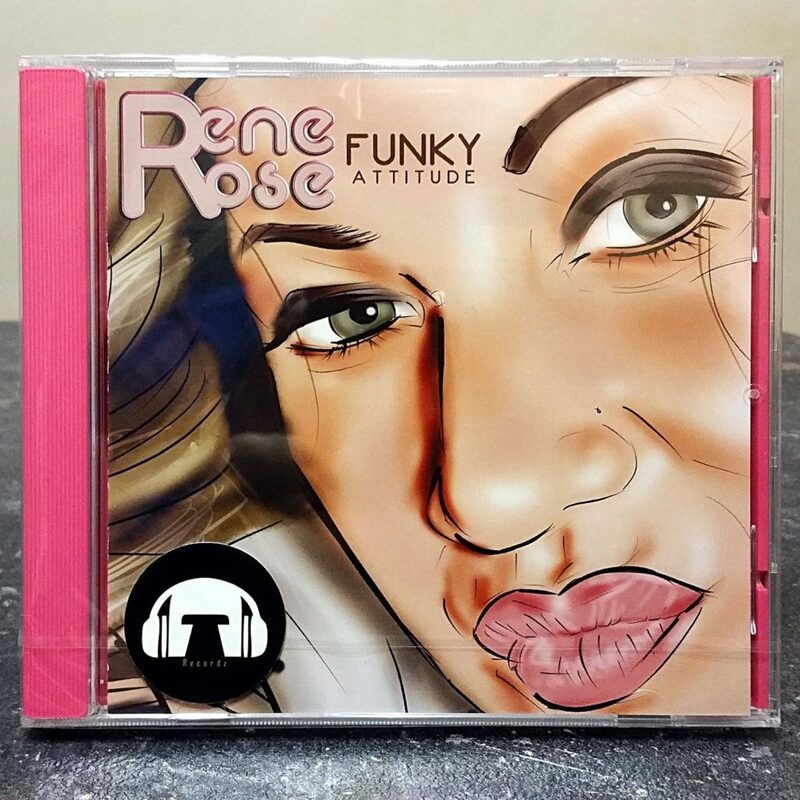 For those who didn’t know, Rene Rose is an American singer from San Francisco, CA. The album name definitely speaks of itself: it’s full of catchy funky tunes which should keep you dancing or at least head-nodding throughout the whole album. It consists of 14 songs produced by Djay Ness D & Goz (of The Touch Funk), Wadz, Hic Box, Sovan, Sergio “DOC” Barone, Dan Kay, Touchpac & Yuki “T-Groove” Takanashi (whose album will be next on this magnificent label! ).